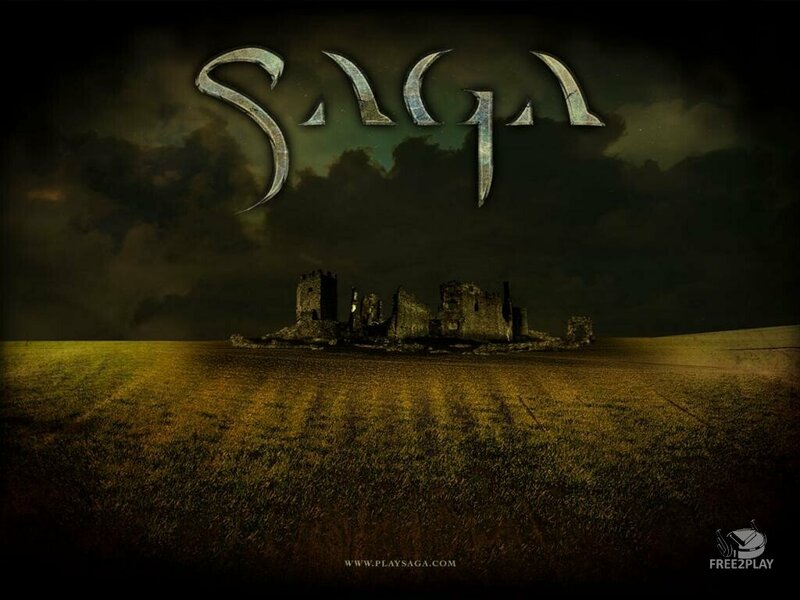 Saga is a mmorts where every building you build, troop you buy, and piece of land you conquer remains with you as long as you play the game. That means every time you fight your friends, you won’t have to rebuild your castle from scratch. It also means every time your buildings get damaged or your troops killed, they stay that way unless you repair or resurrect them. In keeping with the RTS genre, gameplay in Saga revolves around managing a persistent, online kingdom. Each player is given a plot of land by their faction God, which they must develop and improve in order to defend and attack other players. These improvements include building defensive walls and towers, researching new technology at the university, and harvesting the available resources. Players, at the time of nation creation, choose which layout their nation will have. Then, as their resources grow they can build buildings. Building spots are chosen by a game mechanic called “Free Build”. Free build lets the user place buildings wherever they want, although there is a limit to how many of each building a player can build. Resources can be played on colored squares. There are an excess of these squares though, so one is not limited. Saga is set in a fantasy world where an age-old strife exists between five competing Gods. Each God heads up a faction with unique races and abilities. 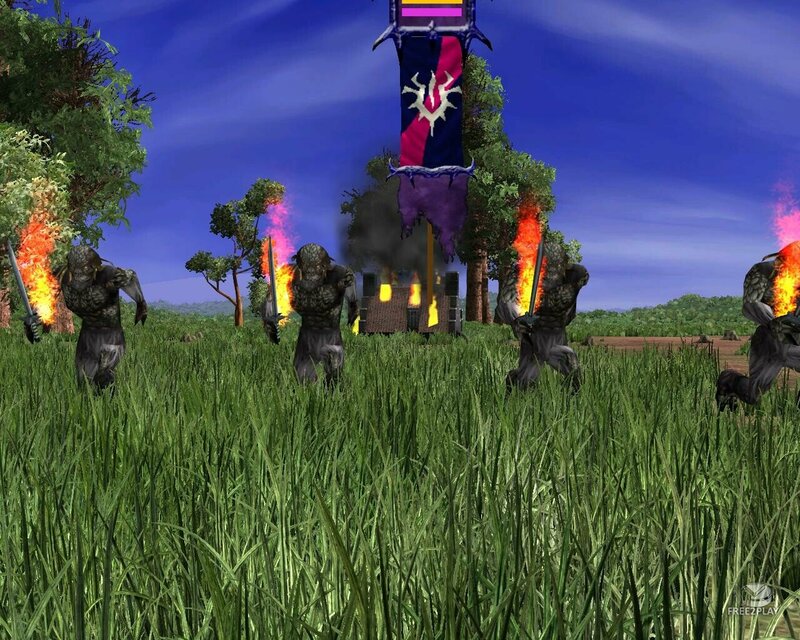 The factions are Magic (Dark Elves), Machines (Dwarves), Undead (Undead), War (Orcs), Nature (Elves) and Light (Giants). Each faction is diametrically opposed to two other factions. For example, Machines hates Magic (they are naturally opposite, technology vs. mysticism), and Machines also hates Nature (machines vs. living things). Nature also despises War, for their tendency to destroy nature. The Light faction are champions of order and justice, while Magic faction delve deep into the black arts, and the circle completes itself. Each faction has an ethos and a strategic quality that sets it apart, giving players a spectrum of play styles to identify with. 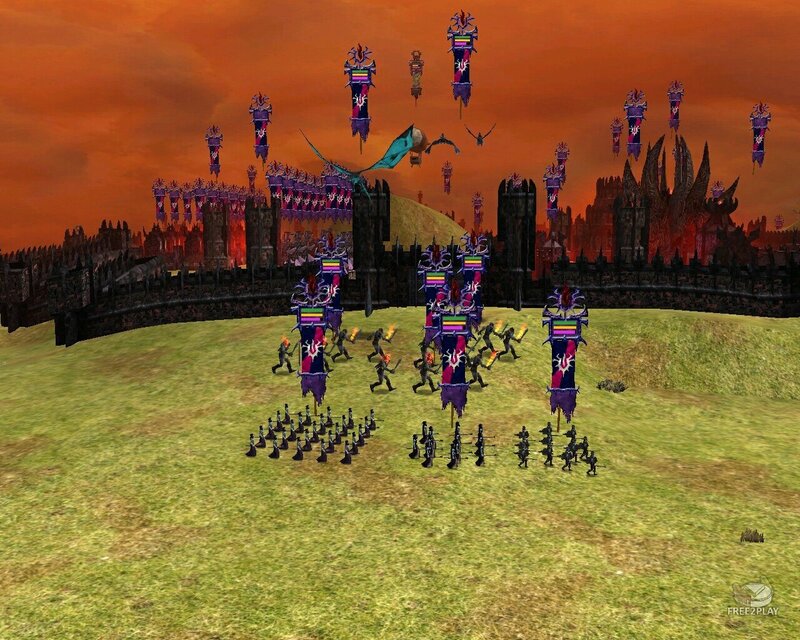 The game mechanics are designed to create a balanced tension between the factions, giving each faction two archenemies and two neutrals to war with or form alliances with. The result is a world where endless war is inevitable. SAGA has absolutely no subscription fees. Instead, players are required to buy their troops in booster packs. 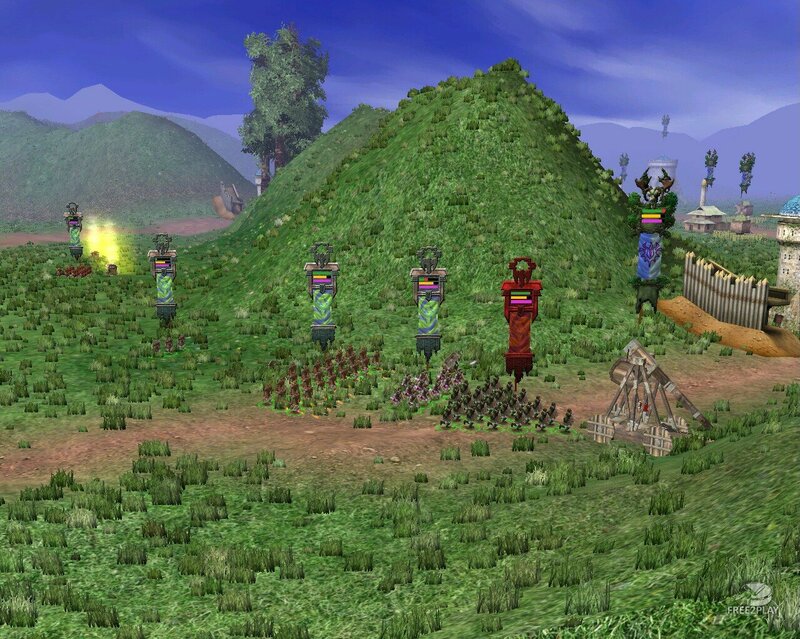 These troops remain a player’s permanent property, while can be traded with other players for different troops. Troops become more powerful as you use them, gaining experience, new weapons and armor over time.